Saagar is an Investment Associate at Nauta Capital. Based out of the London office, he is involved in the deal flow generation, investment screenings, and business due diligence process for the UK initiative. 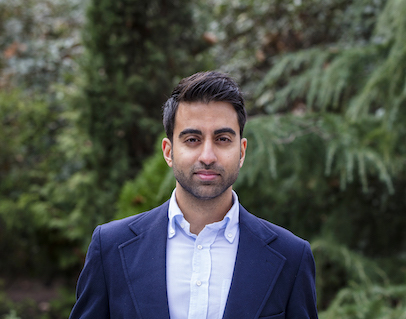 Prior to joining Nauta Capital, Saagar worked at the intersection of technology and finance with SimCorp, where he led large-scale transformational projects for the Buy-Side and advised the world’s leading asset managers and sovereign wealth funds how to be on the cutting edge of software technology. He has worked and lived in various countries across Europe, North America, and the Middle East. Saagar holds an MBA from London Business School, a Master of Mathematics from the University of Bath, and is a CFA Charterholder.